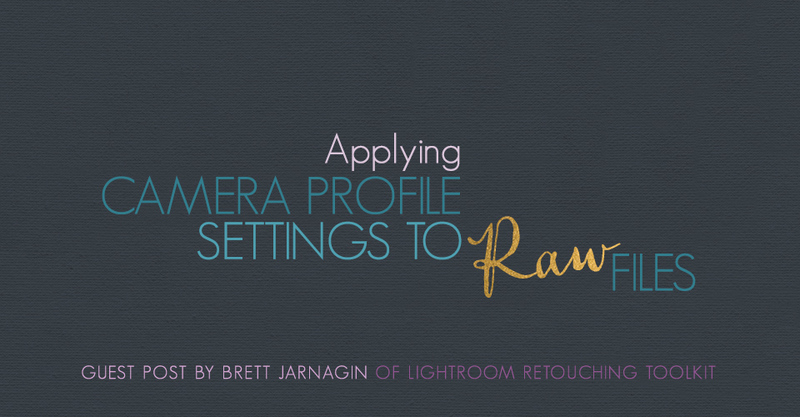 Brett Jarnagin, creator of Lightroom Retouching Toolkit, shares tips for applying camera profile settings to RAW files within Lightroom. These tricks will help you create beautiful images and save you loads of time in post production. 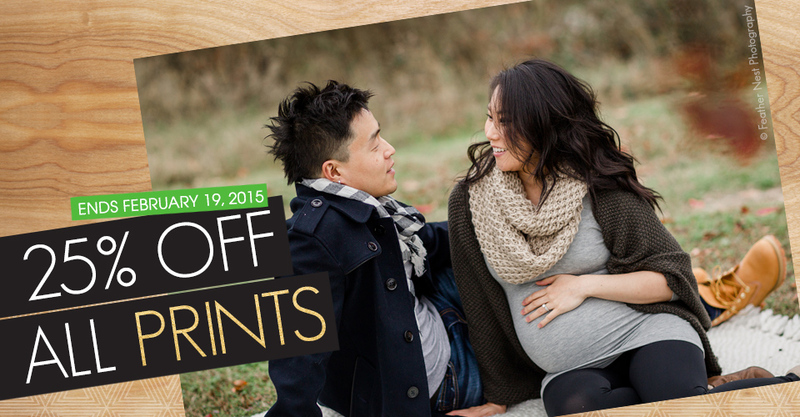 Through February 19th, enjoy 25% off all Prints through ROES or Remote Suite PLUS Print Products. With spring right around the corner, it’s time to start preparing for lots of team sports photos. 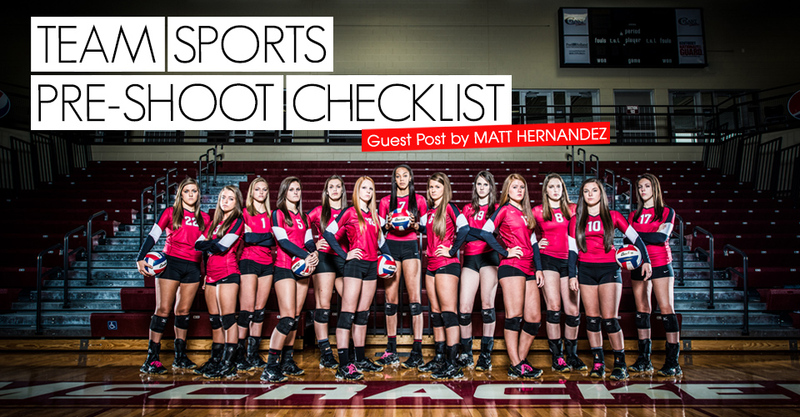 Matt Hernandez shares his foolproof checklist to make team shoots run as smoothly as possible. 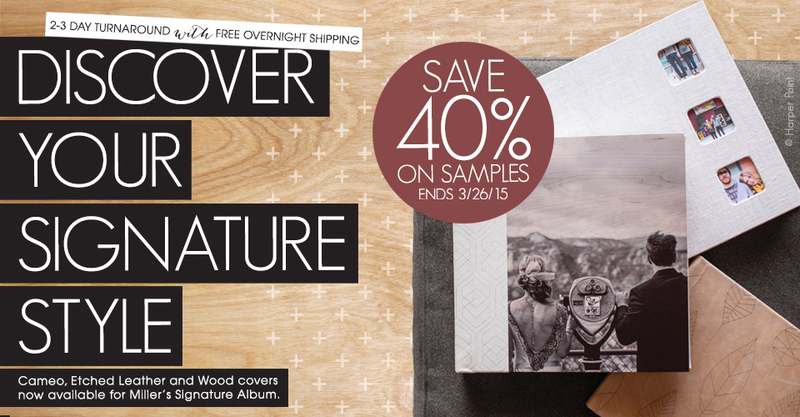 No lie, this announcement gets us really excited.